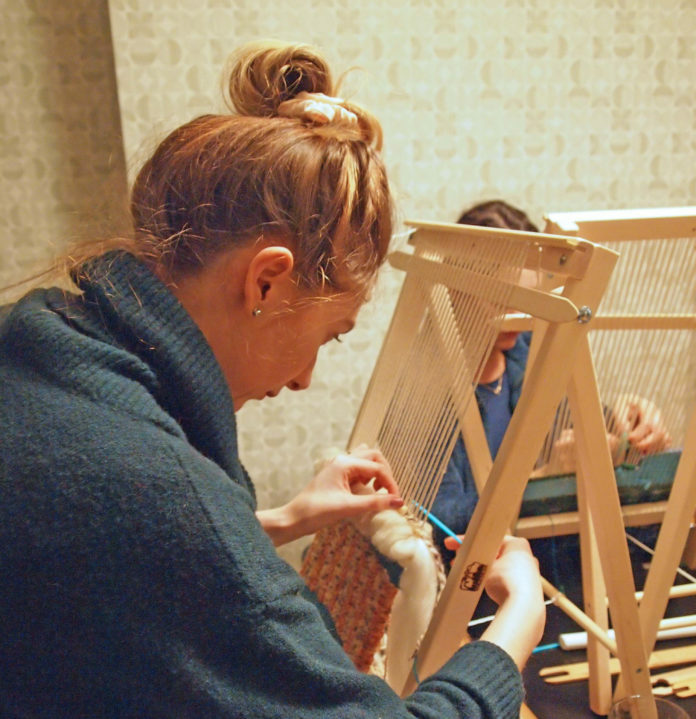 This class is designed for beginner weavers, to give you an insight into the woven craft. This class is perfect for people who want to try something new and crafty. The class will be delivered to two people at a time in two hourly slots. All materials are provided for the class and you will be able to take home the sample you have woven.